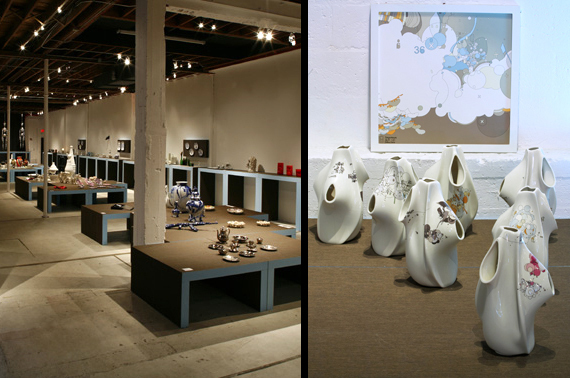 Commonwealth at Design Miami 2007. 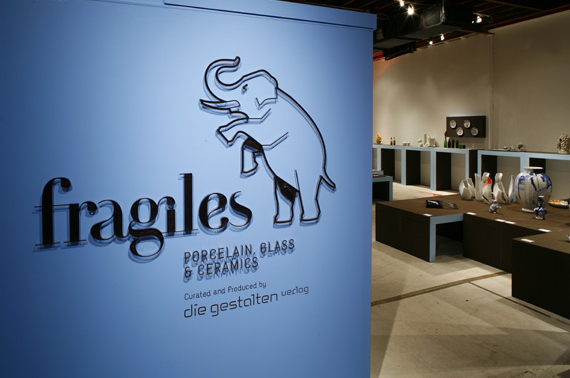 We were pleased to be a part of an excellent new exhibition currated by Berlin's Gestalten, called 'Fragiles: Porcelain, Glass and Ceramics. Who could say no to a winter invitation to Miami? Gestalten's exhibition was a timely reflection on the territory of the delicate.